The Brighton Implant Clinics are striving to be at the forefront of innovative dental implant treatments and restorative dentistry. 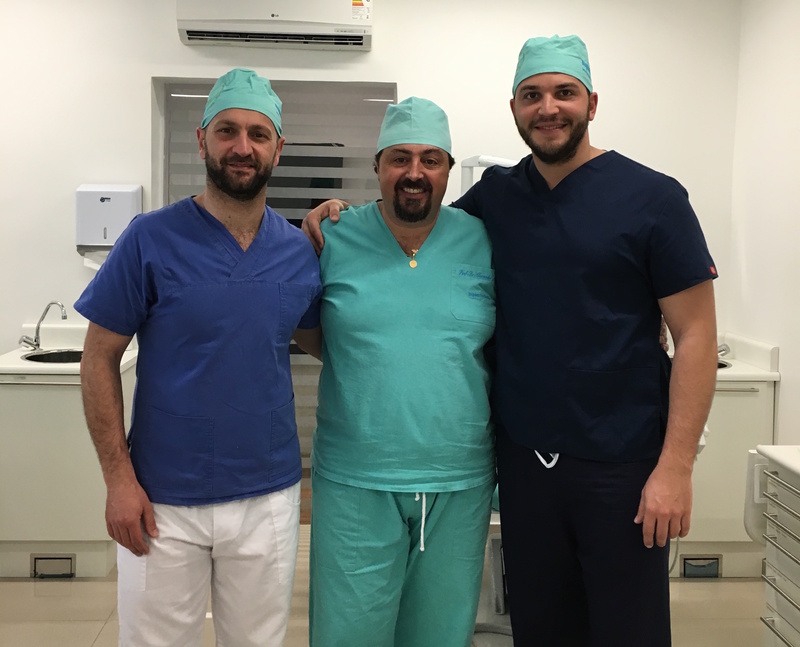 Dr. Luca Cammilluzzi from their Hailsham clinic, flew to Sao Paulo, Brazil’s metropolis, to team up with Implant Brazil. Implant Brazil is an internationally recognized organisation; creating innovating techniques in implant dentistry. 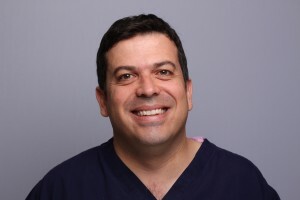 Dr. Alexander D’Alvia Salvoni, a specialist in implant dentistry, as well as a doctor in oral pathology, is a renowned dental surgeon and leads this organisation. South America, home to the vibrant country of Brazil has a Sistema Único de Saúde, meaning universal health system. In the last decade, oral health has been prioritised within the SUS system also known as ‘smiling Brazil’. Brazil now has one of the largest numbers of dental schools as well as practicing dentists in the world. Data specialists QS, has the university of Sao Paulo ranked in the top ten of 2016 for dentistry. Being one of the most diverse and varied countries situated in South America, this nation has become a hub of contrasting cultures and therefore ideas, techniques, and solutions. Dr. Alexander at Implant Brazil promotes innovation and qualification, specialized care, and modern as well as reliable techniques in current implant dentistry. “During the course, I worked closely with my mentor Dr. Alexander. With eighty hours of advanced surgery, I was able to implement the theory of the course, improving my skills and techniques. In dentistry, we are always learning and looking to improve our skills to treat patients. 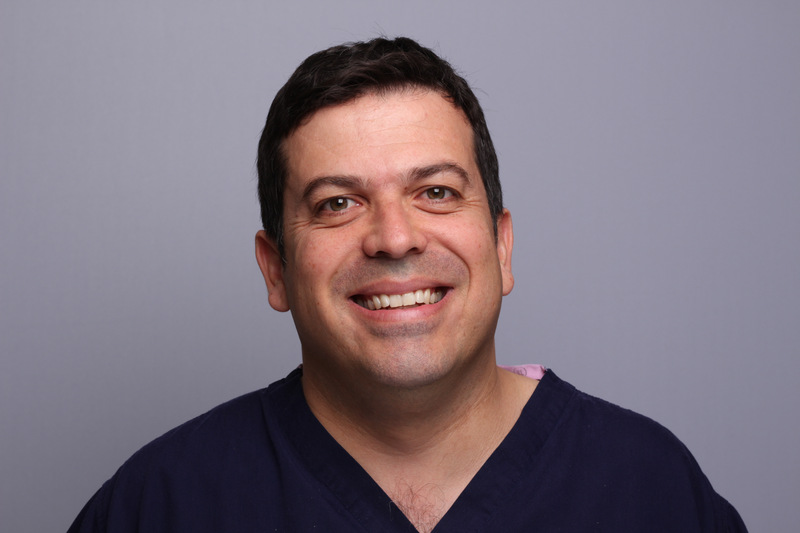 Founder and clinical director of the Brighton Implant Clinic, Dr. Bruno Silva stated: "Brazil is one of the world leaders in dental implant treatments, Implant Brazil is a great organisation which echoes our clinic's ethos. We are pleased that Dr. Luca had the opportunity to complete this course in dental implant treatment. I believe this will benefit his master’s degree at BPP University in London.” Dr. Cammilluzzi who joined the Brighton Implant Clinics in January has become an integral part of the B.I.C team. After completing his Bachelor's degree in Madrid, Spain he has completed several courses in Italy, Brazil, and the UK. Dr. Cammilluzzi and the rest of the team at the Brighton Implant Clinic are always looking to enhance their skill sets.